“Nagaland”, is a vibrant hill state located in the extreme North East of India. It offers rich incomparable cultural heritage of traditional people. 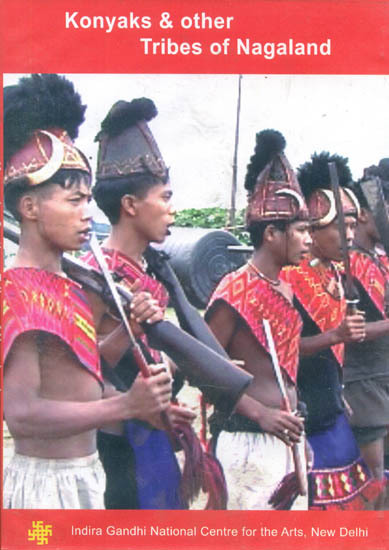 In film mainly describes the various tribes of Nagaland out of which “Konyak” is the largest tribe and found mainly in “Mon” district of state. All communities adhere to the dresses and tattoos particular to their own tribe and entity. Soot collected from Dhuna tree is used for tattoos while various animal parts like elephant’s teeth, feather of hornbill and skull of the monkey etc. form the traditional Konyak dress. The film also provides the view of “Window to Nagaland”, aiming to provide a preview of the entire state on a single platform. It showcases the houses of every community of the state. The documentary holistically tries to underline various nuances of their life style, belief system and way of life. Glimpses of their major festival “Aoleang” that are shown in the film, mark the end of old year and the beginning of New Year for Naga people. The film also explores immense knowledge system in terms of herbal medicines as well.